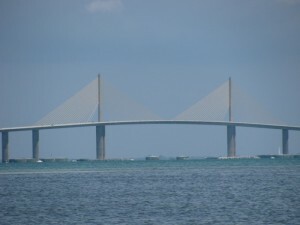 The Sunshine Skyway Bridge is one of the most scenic bridges in America. 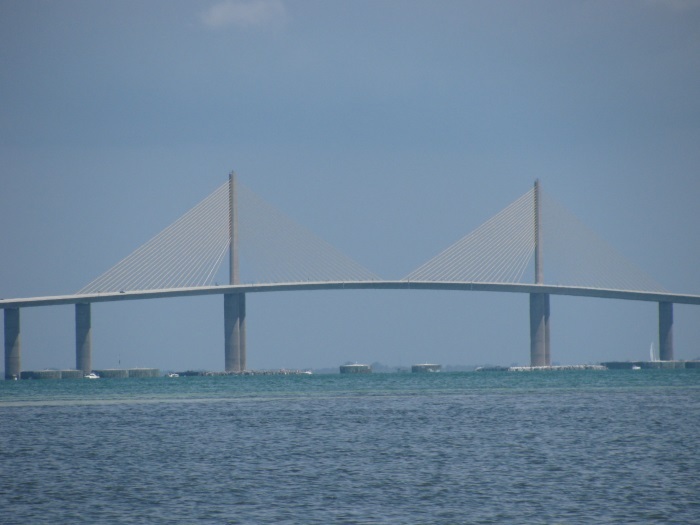 Add that to the reality that it carries drivers to the vacation paradise of the Central Gulf Coast, and you have a must-see bridge. But where is the best place to view it? Plenty of good pictures can be taken from either side. While the roadway does curve, allowing for moderate side shots, we don’t consider the roadway to be the best location from which to take the ultimate pictures. 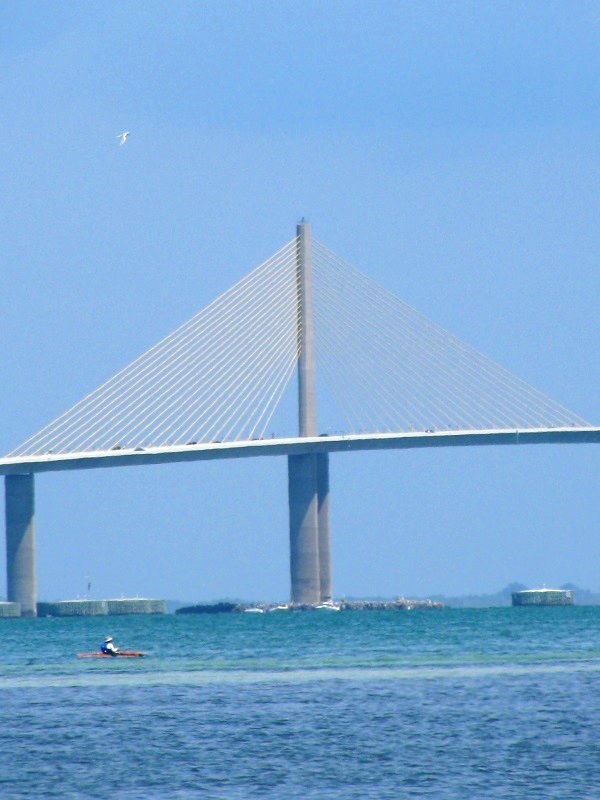 The best location to enjoy the Sunshine Skyway Bridge is Fort De Soto Park. 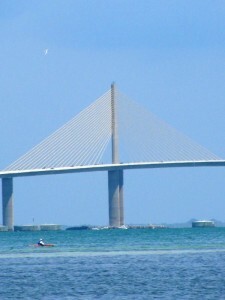 The view is great, capturing the turquoise waters of the bay along with a perfect shot of the bridge from the side. 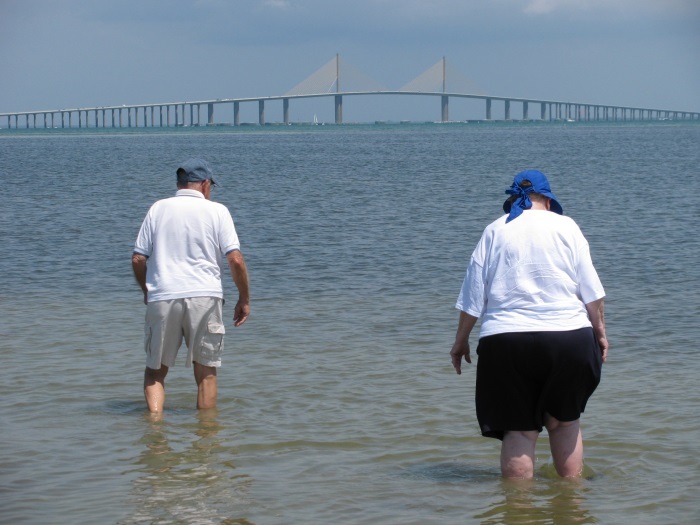 To get to this viewing location, you have to enter Fort De Soto Park. You get far more than a view of the bridge by taking this trip. The beach at Fort De Soto Park is voted best in America repeatedly. In addition, you can tour through what remains of the actual fort, including interior rooms and exterior cannon firing areas –complete with cannons. The experience as a whole is fantastic.